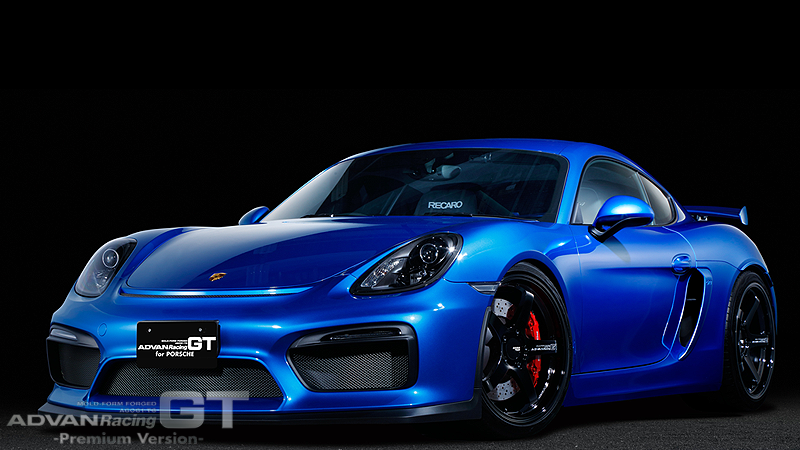 ADVAN Racing GT for PORSCHE New GT design launched especially for Porsche! ADVAN Racing is proud to announce the latest addition to the GT, the flagship wheel of the line – a size made especially for Porsche. 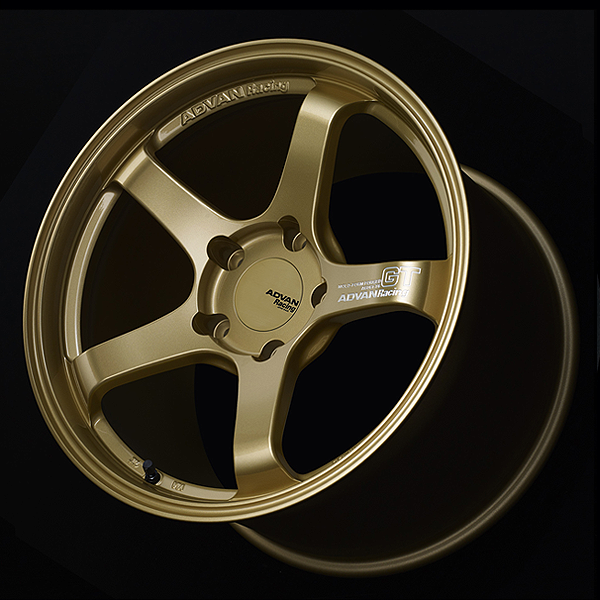 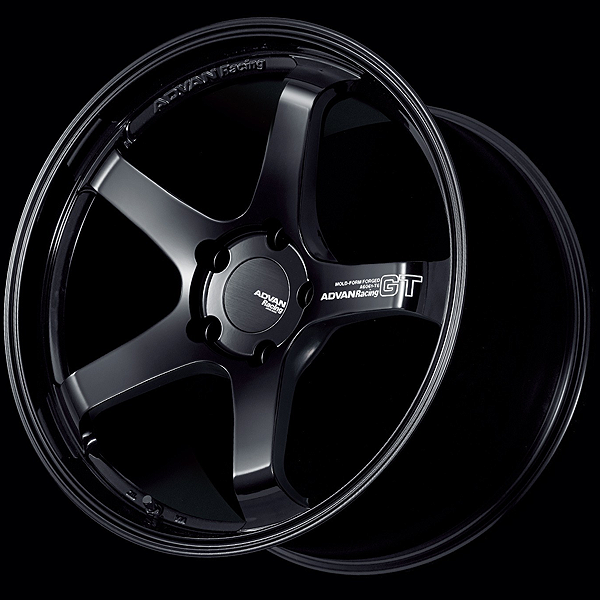 Hailing Porsche’s new standard equipment 20-inch wheel, ADVAN Racing now offers a 20-inch design exclusively for Porsche. 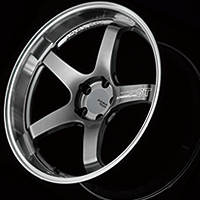 This GT sports wheel fits are 991, 911, the new Cayman Boxster, Panamera, and Macan. Also Center lock wheels will be available for type 991. 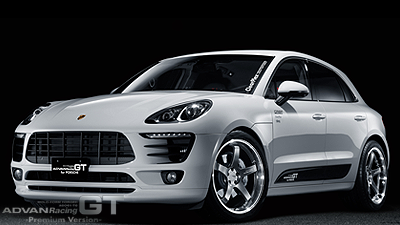 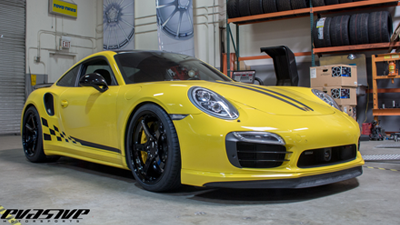 The center lock wheels are designed to perfectly match Porsche original locking system. Thus, CONCAVE-1or -2 standard concave wheels are used on the front, and, dynamic CONCAVE-3 or -4 wheels are mounted on the rear. 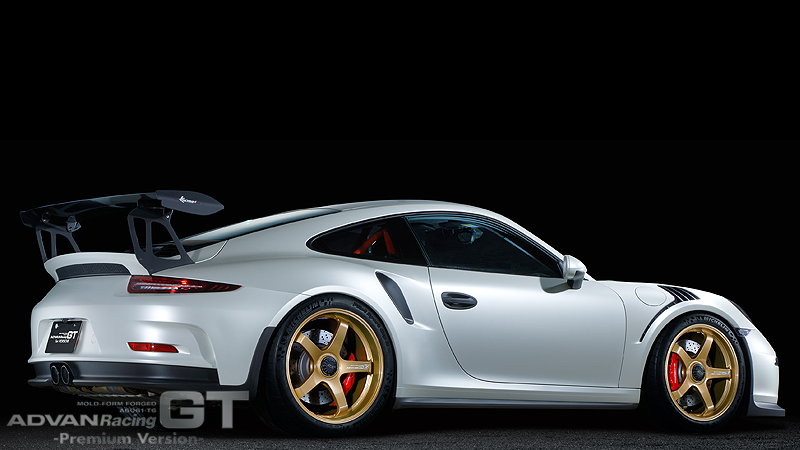 This setting makes the most of Porsche’s signature wide rear wheel stance. 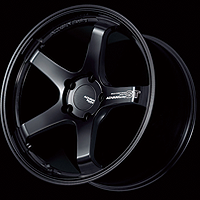 ADVAN Racing GT logo on the spoke is embossed on wheels in 3-dimentional cuts, the same as the GT Premium Version wheels. 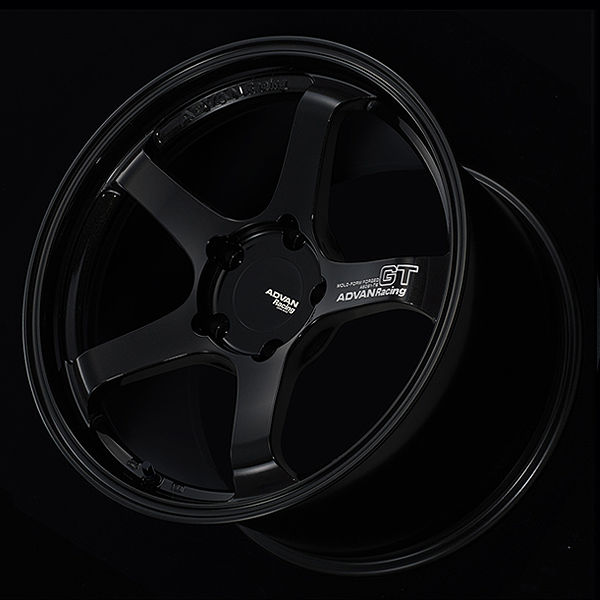 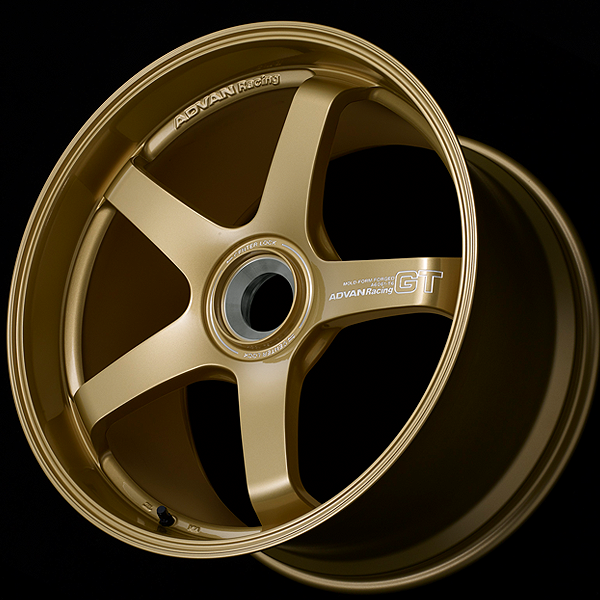 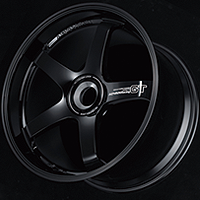 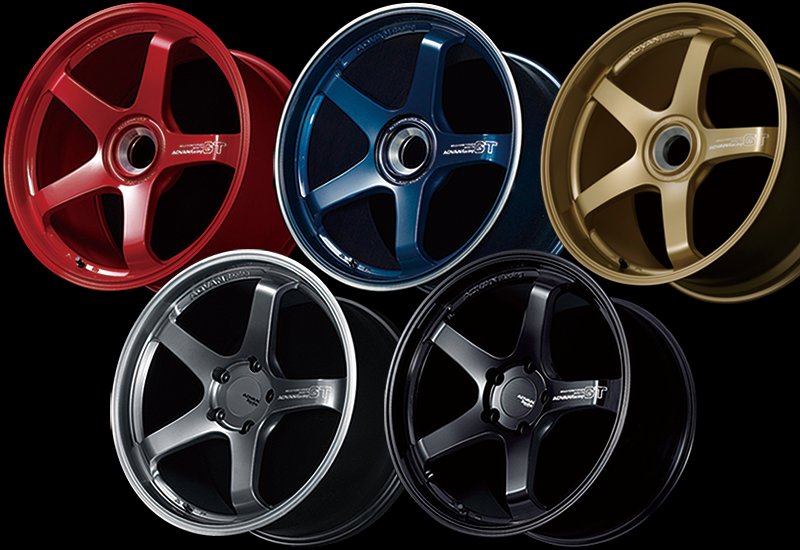 PCD130 5-hole wheels are available in the following colors: Racing Hyper Black & Ring, and Racing Gloss Black. 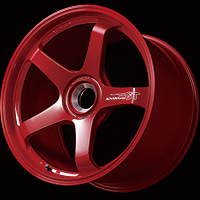 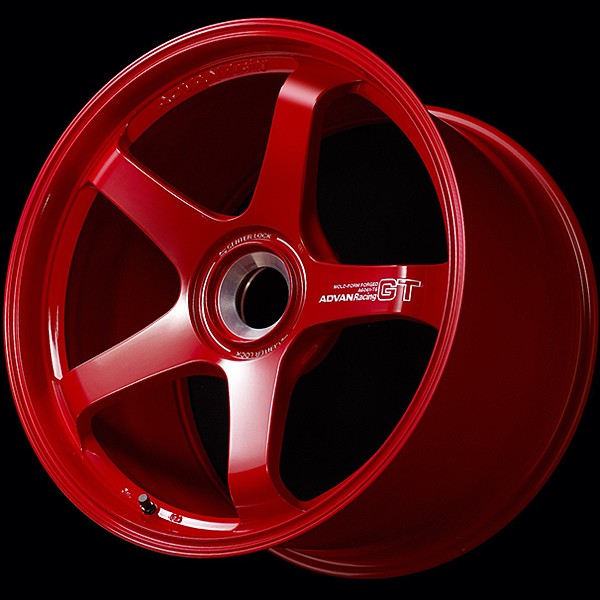 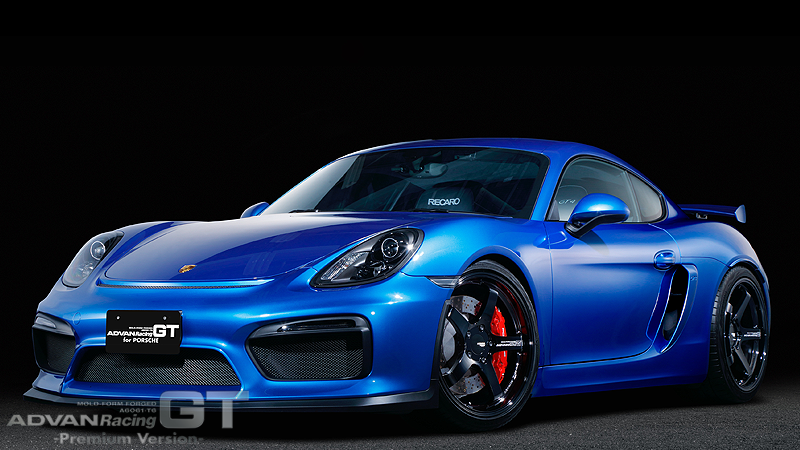 Center lock sizes offer Racing Gloss Black, Racing Titanium Blue & Ring, and Racing Red..
ADVAN Racing GT for Porsche Center Lock wheel is designed exclusively for competition use. 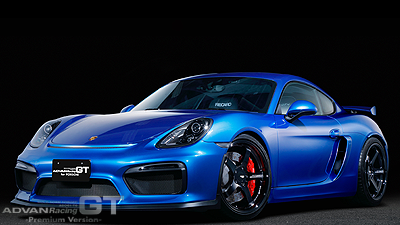 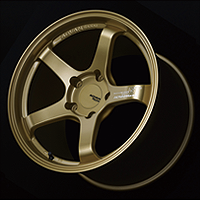 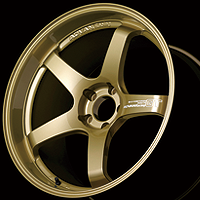 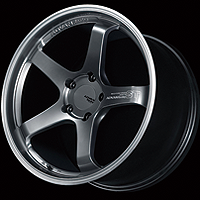 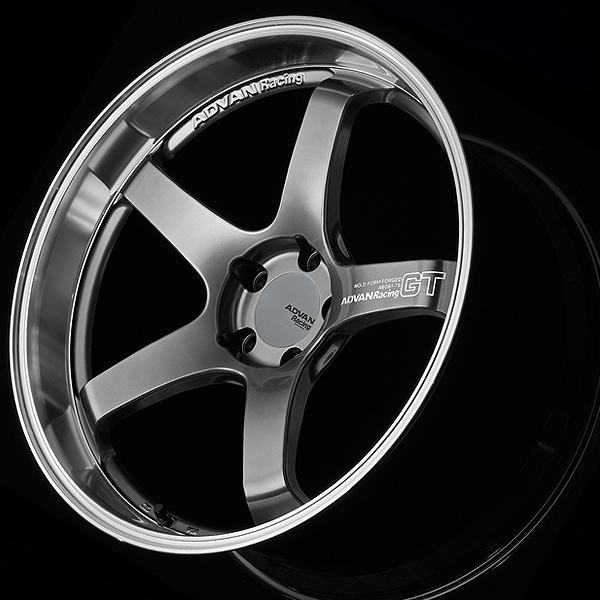 These wheels are manufactured as center lock wheels for Porsche 991. 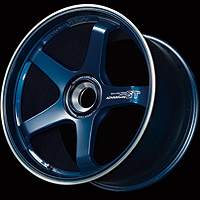 They cannot be used for other vehicles. 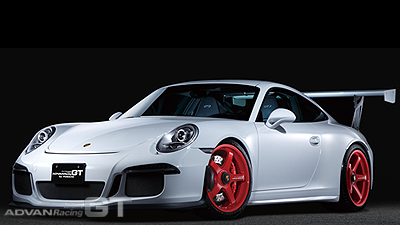 These wheels must be mounted on the vehicle in accordance with directions given by the instruction manual from Porsche A.G. Customers owe full responsibility for any trouble regarding these center lock wheels both on public roads and circuits. 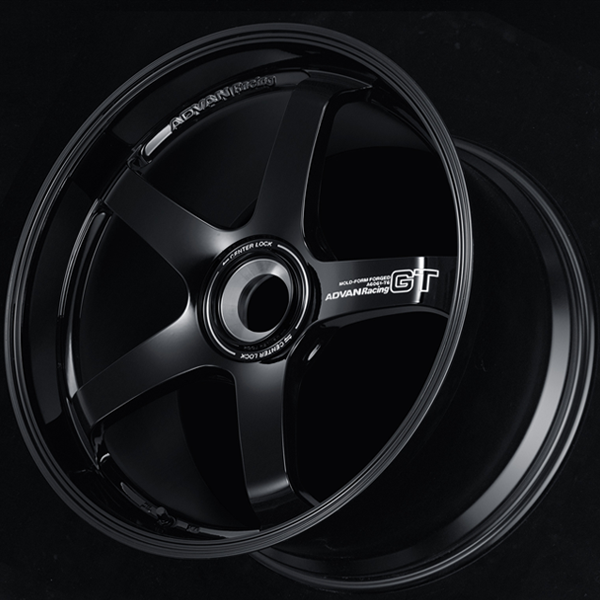 MHBP: Machining & Racing Hyper Black + Machine-engraved LOGO "Premium Version"
GBP: Rcing Gloss Black + Machine-engraved LOGO "Premium Version"
Compatible with genuine Porsche bolts; spherical design. 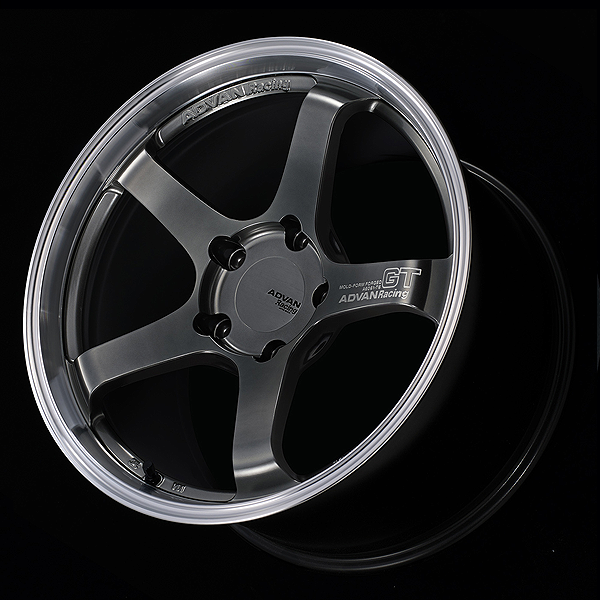 Includes special ADVAN Racing center cap for Porsche (PCD130 Genuine Porsche center cap can be used).